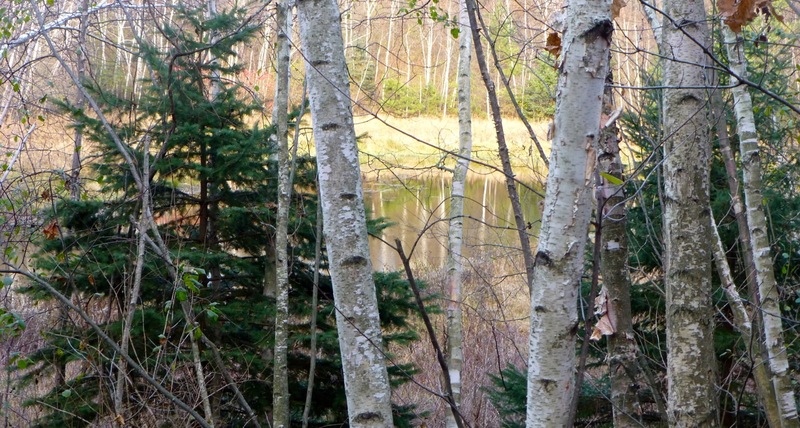 On a recent outing to Sunfish Lake Park, I walked past the lake, some bare trees and evergreens. Winter is fast approaching yet the evergreen stands in stark contrast to the bare maple, birch and oak trees whose leaves have fallen and have left their barks transparent for all to see. God has always spoken to me in nature with all its beauty and mystery. This time he took one more step and spoke to me through a devotional I was reading called The Sanctified Life by Ellen White. If there’s one thing I know — God always will make Himself transparent to me when I seek Him.